20 April 2018: Success! At the 2018 meeting in London, the Commonwealth Heads of Government announced their commitment to take effective measures to end modern slavery and human trafficking. Thanks to all Freedom United supporters, who have taken over 84,000 actions since the launch of the campaign, to show that there’s widespread global support for action. Click here to read paragraph 39 and the Commonwealth’s Communiqué in full. We have a groundbreaking opportunity to encourage one of the largest intergovernmental associations in the world to take up the cause of modern slavery – and we need you to get involved. The Commonwealth is a union of 53 countries around the world and is home to 2.2 billion people.1 While a third of the world’s population are Commonwealth citizens, according to the Global Slavery Index a staggering 55% of those currently enslaved reside in Commonwealth countries.2 This means that the Commonwealth is in a unique position to help significantly reduce slavery in the world. So far, the Commonwealth has not made a formal commitment to ending modern slavery. However, if it adopts a position, it will commit to putting time and resources towards tackling this problem. The Commonwealth Secretariat – the governing body coordinating efforts – would provide technical support and expert guidance to help member states develop effective responses and legislation. Therefore, this would be a huge step forward. So how do we make this happen? In spring 2018, the Commonwealth Heads of Government Meeting (CHOGM) will take place in the UK. At this conference, the Heads of each country decide on a mandate of issues to work on in union. This moment is our chance to shape the agenda and ensure modern slavery is prioritised. Decisions on which topics are included in the next CHOGM start long before the conference itself. We’re working with our partner, the Commonwealth Human Rights Initiative (CHRI), to do this – but we need your help too. By showing the Commonwealth strong public support on ending modern slavery, we can persuade them to take up the cause. 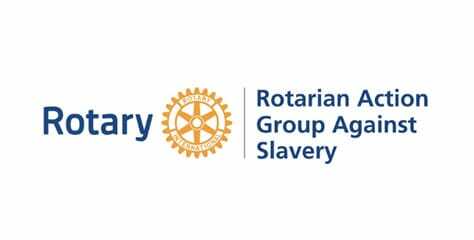 Join our campaign and urge the Secretary-General and the 53 Heads of Government of the Commonwealth to promote the inclusion of modern slavery in CHOGM 2018. April 2018: On a day when total actions reached over 80,000 across this campaign we handed in 64,767 petition signatures to the Assistant Secretary-General at the Commonwealth Secretariat. 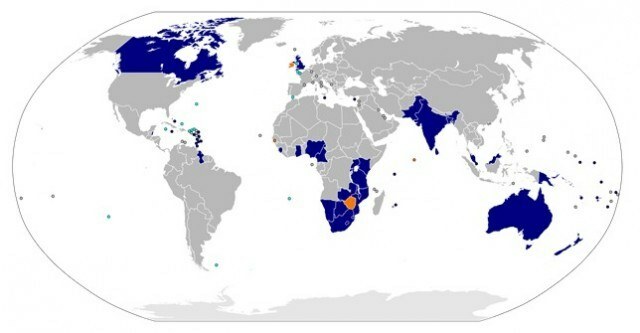 October 2017: Queen Elizabeth II, Head of the Commonwealth, is reported to support all 52 Commonwealth countries passing modern slavery legislation in order to effectively tackle modern slavery and human trafficking. Read the full story here. August 2017: Over 11,000 of our supporters wrote to the Malaysian Prime Minister, as the future Chair of the Commonwealth, to support the adoption of an anti-slavery agenda at the Commonwealth Heads of Government Meeting 2018. March 2017: Prime Minister Muscat of Malta, the current Chair-in-Office of the Commonwealth, shared this statement on modern slavery with us. 13 March 2017: To celebrate Commonwealth Day, Freedom United supporters sent 6,325 messages to the Secretary-General of the Commonwealth asking her to make ending modern slavery a priority for the Commonwealth. Thank you to everyone who took part! 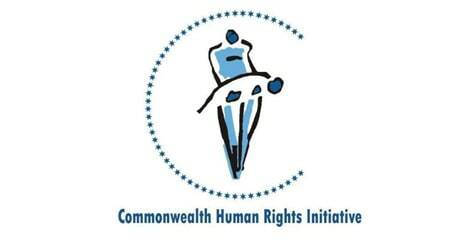 January 2016: Parliamentarians from across the Commonwealth attended a Commonwealth Conference on Human Rights, hosted by our partner, CHRI UK. Following the conference, this outcome statement, which includes the importance of tackling modern slavery, was issued. That’s the spirits of working together for achievement. Almighty help those who help themselves. Canada should be known to be the hypocritical democracy it is. …A charter that ignores and allows the demonization of poor and forever poverty has fundamental flaws. Slavery and the suffering it causes should be no more. This Campaign made an impact with 65,351 supporters!